A new school year. 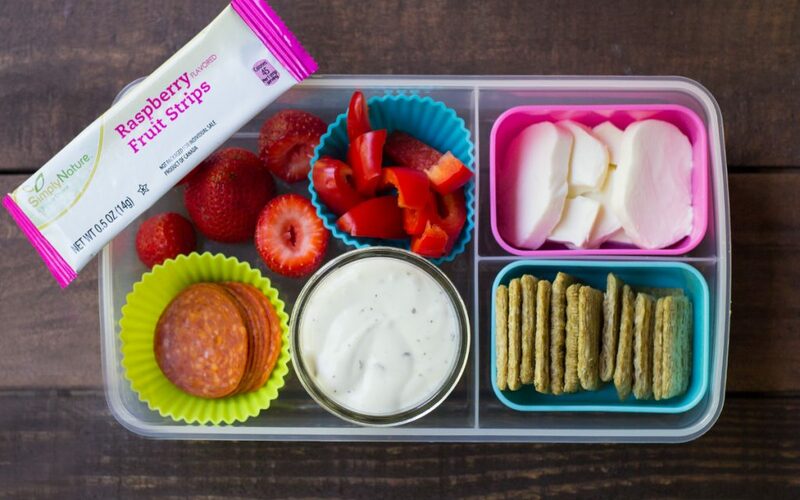 And a new plan to keep your kids lunch boxes healthy, fun, and taste good. 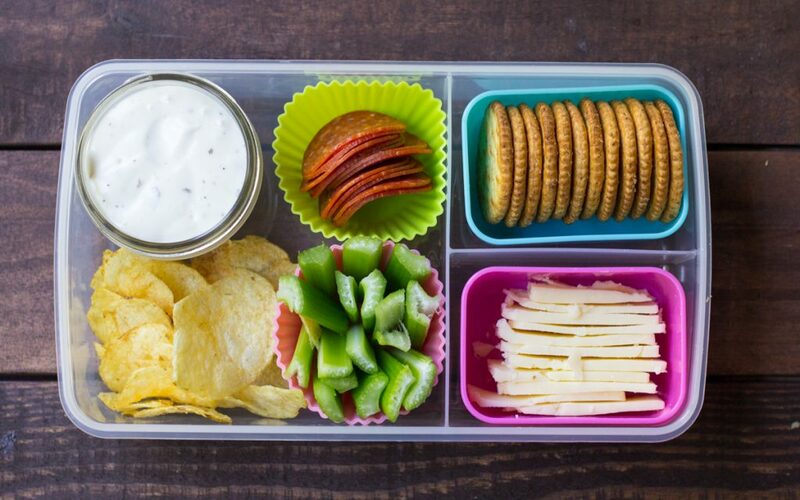 If you're anything like me, you've seen all these lunch box ideas scattered across Pinterest that look beautiful. 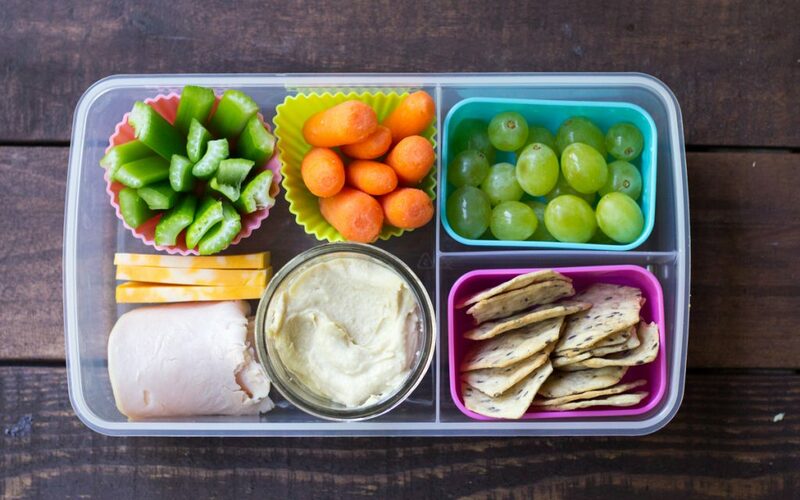 But you are keenly aware of 2 things: 1, your kid will never eat it; and 2, when you attempt to make the lunch, it will look like a mess… nothing like the Pinterest picture. It must have some protein. It must have a carbohydrate. It must have a fruit. It must have a vegetable. Most importantly – the kids will eat it!!! With that in mind, ALDI (again) comes to the rescue. Their selection of fresh fruits, dairy and cheeses, and bread/crackers is what most of these lunches are based on. 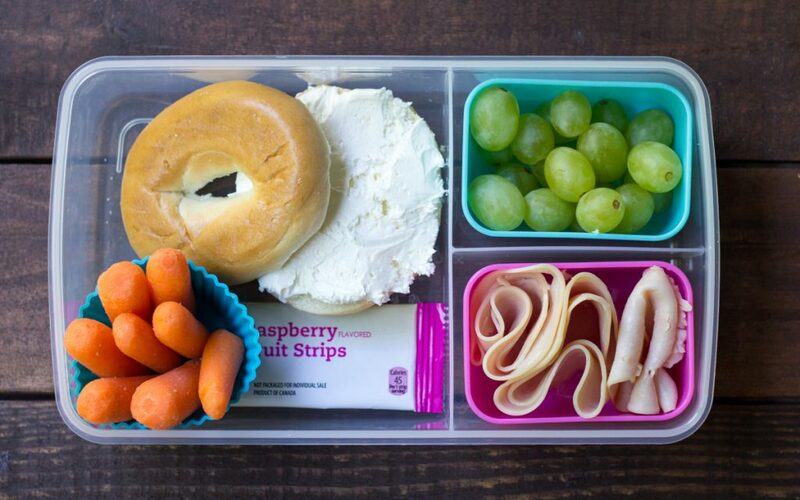 Now keep in mind, these are the types of lunches that my kids will eat. 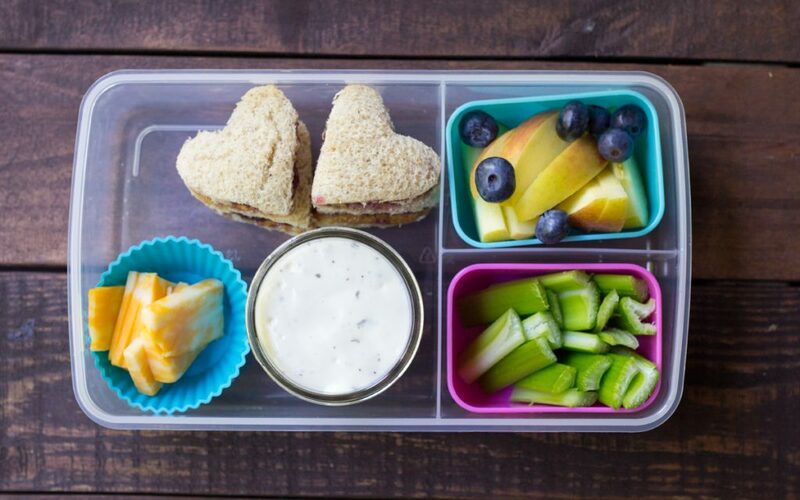 Yours might not – but hopefully this can give you some fresh ideas on preparing lunch for your kids in a fun way! The trick with these little sandwiches is small wooden skewers. Your kids can either eat them as sandwiches, or pull them apart piece by piece. I had to include this one since it's my 11 year old's favorite. And he also happens to be my pickiest eater. Crackers, cheddar, pepperoni. What's not to like? If there's one thing all of my kids can agree on, it's bagels. They're good. And they're really good with cream cheese… and also turkey. This one is Kaylee's favorite. Anyway, I made it a bit more fun by cutting the sandwiches in fun shapes, and they eat them. Go figure. 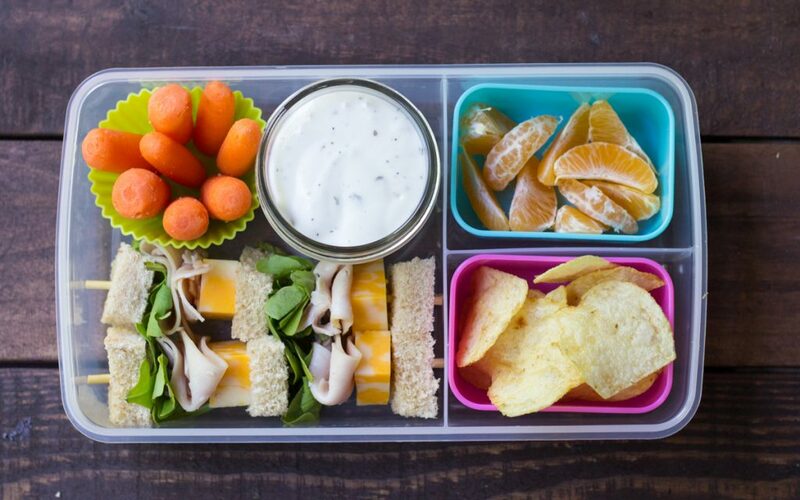 I put these lunch box ideas together because these are fun lunches that are full of things that my kids will eat, and I think yours might too. Keep in mind that not all of my kids will eat all of these. My 11 year old son Andrew, for example, would only eat 1, 5, 6, and 7. But still, 4 lunches that Andrew will eat? That's a big deal for him. To stay up to date, make sure that you check out ALDI on Facebook, Pinterest, Twitter, Instagram, and the ALDI Blog for more recipe inspiration! This post was part of the ALDI Influencer Program, we work together to bring you the best recipes from ALDI. All opinions are 100% my own. Love these! Where did you find the great container? We just moved to Colorado and there are no Aldi’s in Colorado. Do you have any suggestions as to how to possibly get Aldi to come to Colorado?! Go to Aldi’s website and contact corprate? I like the idea of this, and these are good ideas, but the photos don’t always match up with the items listed. Thanks my family loves these ideas. We have been eating them for lunch for the last three months. 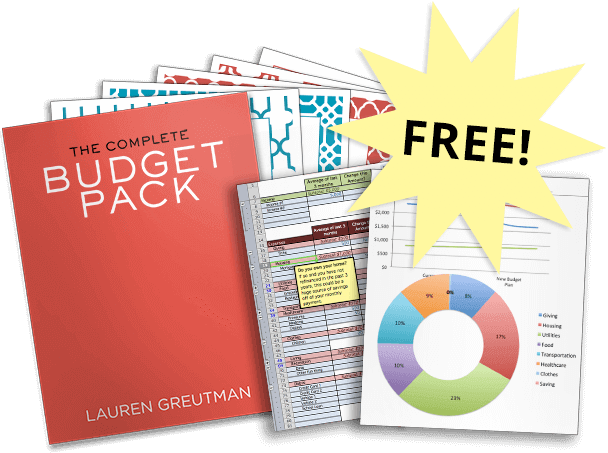 We have saved so much money packing lunches. Where did you purchase the little insert rubber food holders? thee are silicone cupcake liners. i buy mine at walmart in the cake decorating dept. they are under 5.00 for 12. i think laura said she gets the other containers there as well. Just a point…vegetables and fruit ARE carbohydrates and naturally packed with nutrients and other important stuff (fiber, vitamins, minerals, electrolytes). I think your intent of the word “carbohydrate” was in reference to starchy foods (chips, crackers, breads, etc.). Almonds (and other nuts), olives, avocado (guac dip! ), etc. Of course, that’s assuming the kiddos like them and the school doesn’t have any restrictions (nuts). how do you keep items cool (dairy)? I buy those little lunch ice packs. I keep them in freezer to go in lunches each morning. Lay it in the lunch box then add containers/sandwich bags etc on top. 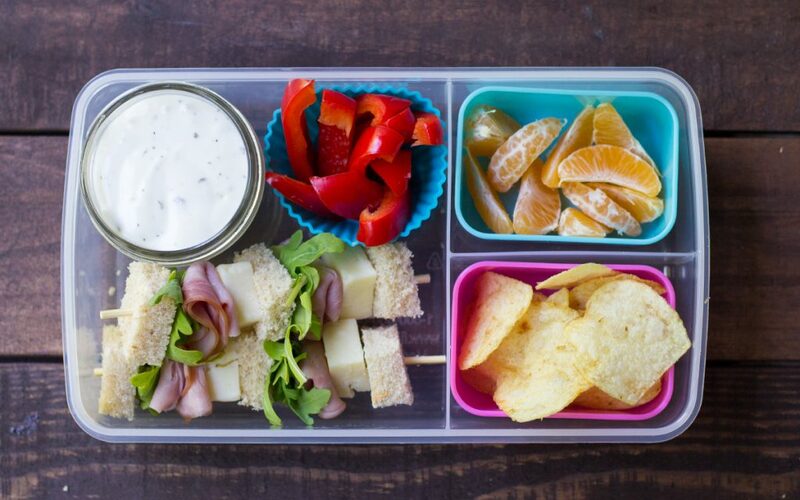 Will be sitting the Grandchildren for a week, so do appreciate these Lunchbox ideas …. .